How do we implement “creative efectiveness” and how do we define creativity in the digital environment? How do we place marketing strategies based on the concept of authenticity? 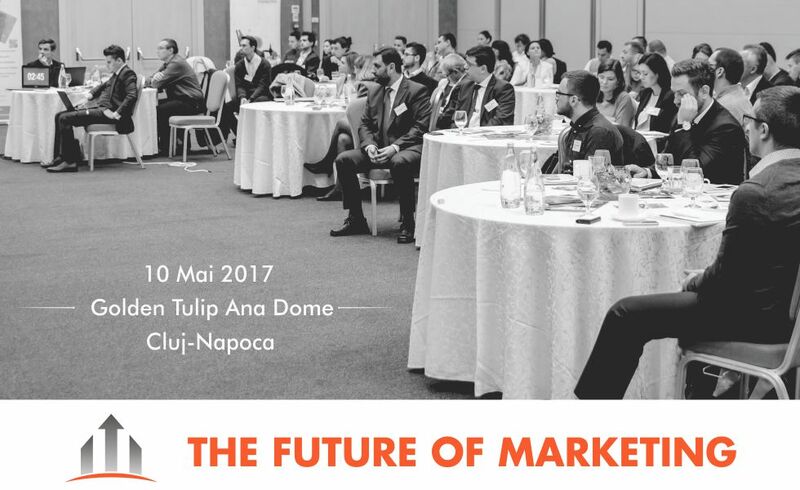 These are some of the topics that we intend to discuss them within FUTURE OF THE MARKETING event dedicated to trends in marketing. Discussions will include case studies from the most recent edition of Cannes Lions, the most famous event dedicated to creative thinking globally.